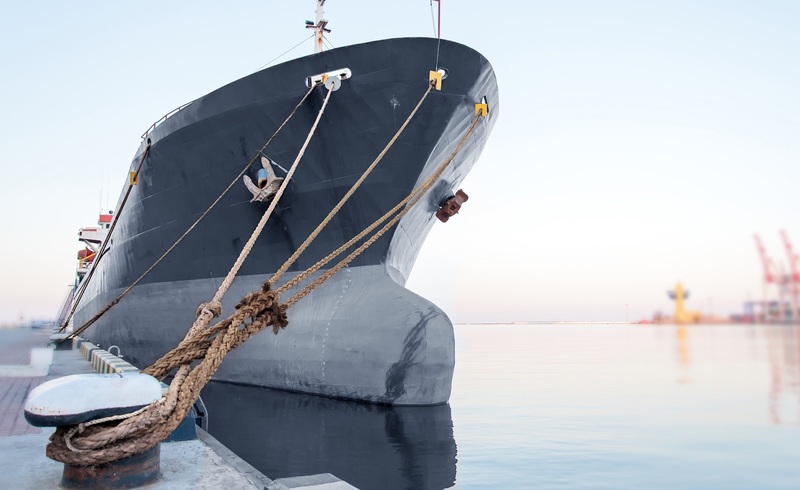 The global mooring line industry is facing difficult technical challenges, as the shipping volumes handled by the maritime industry continue to swell, and the physical sizes of the ships involved in the industry continue to increase. 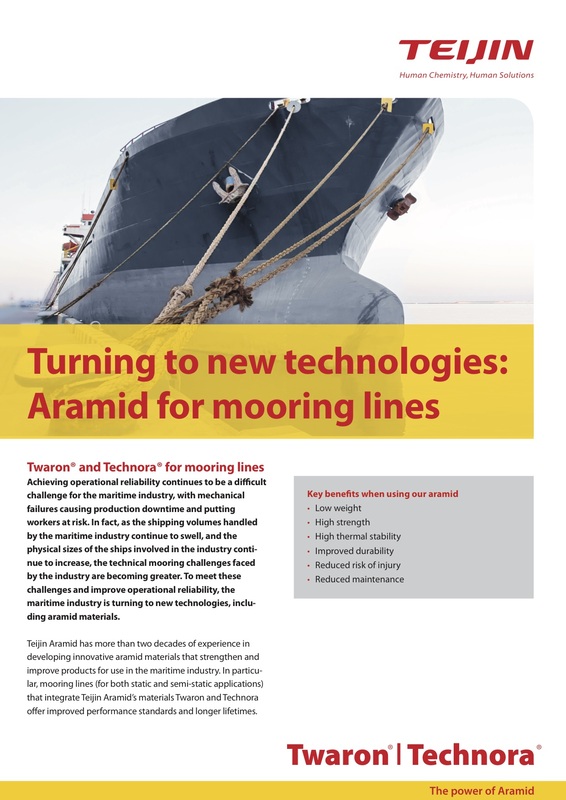 End-users of mooring lines, both on ships and in harbors, require higher-performance products in order to meet these challenges and improve operational reliability. 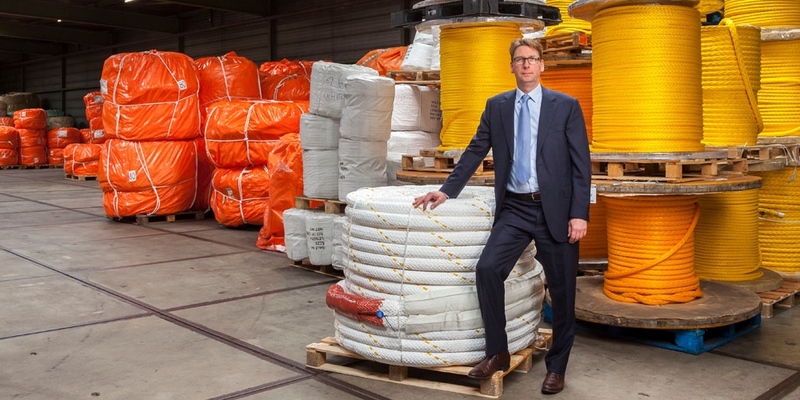 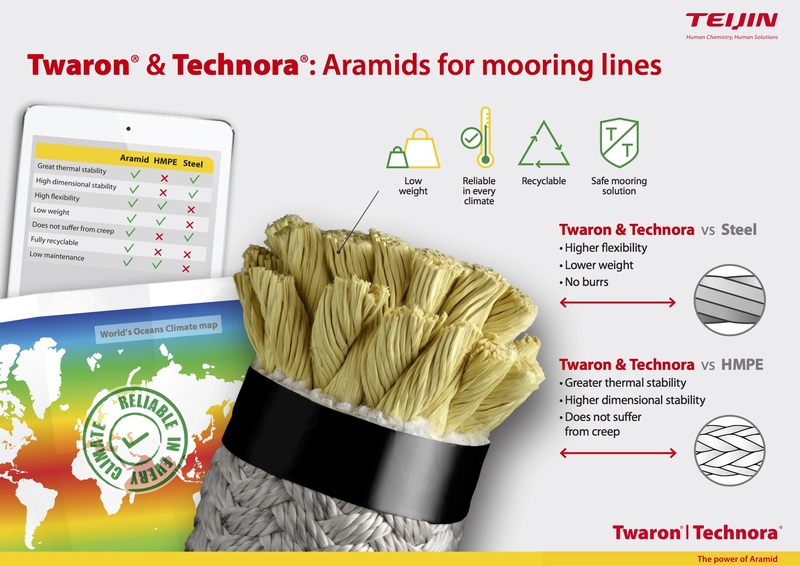 Since 2015, TEHO Ropes, a company trading in mooring lines and rope solutions, has been working closely with Teijin Aramid to deliver innovative high-performance mooring solutions to the marine industry.